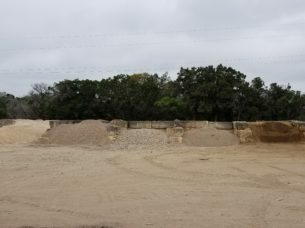 Find Everything from Patio Stones and Boulders to Decomposed Granite and Other Landscape Supply Products at Our Stone Yard Locations in Austin, TX. 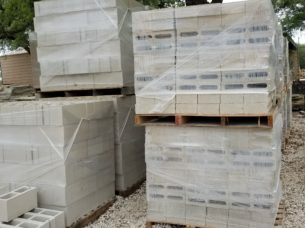 When it comes to quality stone and landscape supply products, one name stands out among the rest in Austin, Texas – ASAP Stone and Landscaping Supply. 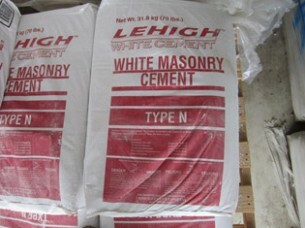 Our one-stop shop stocks high-quality materials at a range of price points, so you can find everything you need to complete your project. You can count on us for supplies whether you’re performing a small-scale do-it-yourself job, like paving a garden pathway, or a larger residential or commercial project, such as constructing an outdoor kitchen or performing a landscaping overhaul. At ASAP, we place a high priority on meeting the needs of professional builders and homeowners alike. 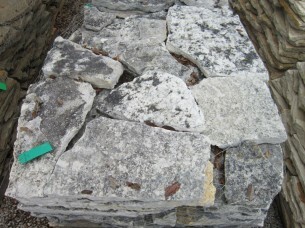 Our Austin, TX, stone yard locations carry some of the most popular stone types, including flagstone, limestone, quartzite, and sandstone. 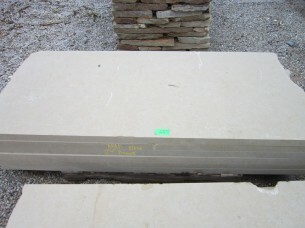 We only offer genuine stone products, which means they feature natural variations that make each piece unique. And, they have been quarried from deep underground, ensuring that our stones are extremely durable and have rich colors. What’s more, our stones are available in many different styles, making them ideal for virtually any application. Whether you require stone pavers to build a patio, dry stack stone to create a retaining wall, boulders and decorative stone to complete a landscaping project, or even stone veneer to begin a unique siding project, we have you covered. 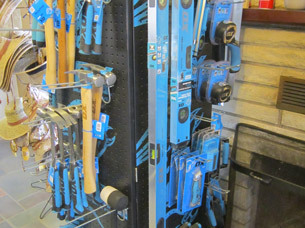 Plus, we offer masonry tools from trusted manufacturers, such as OX Tools, so you’ll have everything you need to get your project done right. 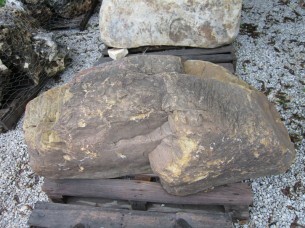 Stone is our passion, but ASAP Stone and Landscaping Supply is much more than a stone yard. 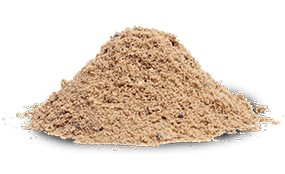 We also offer premium landscape supply materials to homeowners and professional contractors in Austin, TX, including many kinds of soil, grass, mulch, and gravel. You’ll find exactly what you need among our vast selection of products, whether you are a professional contractor who routinely creates lush, intricate landscapes for residential and commercial properties, or a homeowner who would like to effectively maintain your lawn throughout the year. 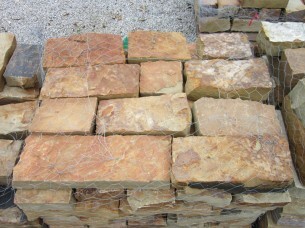 Additionally, at ASAP, we’re proud to provide outstanding customer service to our stone and landscape supply customers. Our team of experienced professionals will help make your project a success by recommending stone or landscaping products for your specific needs. 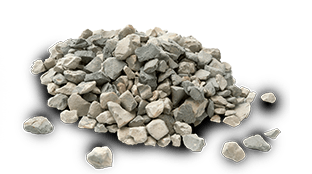 We can even help you to accurately determine how much of a product you’ll require, so you can be certain that you’re ordering the exact quantity of necessary materials at our stone yards. Perhaps best of all, we provide the prompt service you need to keep your project on track. When you visit us, our team of experts will provide you with supplies quickly, and we can even arrange for same- or next-day delivery to your worksite. 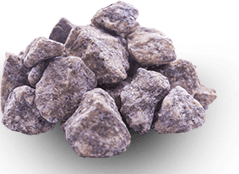 ASAP Stone and Landscaping Supply is the clear choice for professional contractors and homeowners who demand excellent service and the finest stone and landscaping products. Call us today or visit either of our Austin, TX, stone yard locations to learn more.